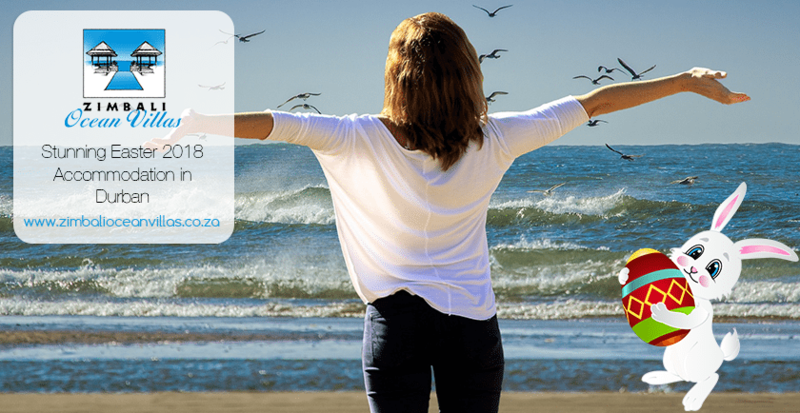 The KwaZulu-Natal summer is as hot as it is humid, but don’t let that deter you. Our pristine golden coastline and sparkling Indian ocean is the perfect setting for cooling off after a long year. The sun bakes our beaches from November through to February, and attempting a leisurely stroll along the Zimbali private beach will have you hopping around like an irate grasshopper if you’re barefoot! So, remember to pack your favourite pair of slip-slops if you’re planning on spending some time walking along the coast during your beach holiday at Zimbali. Are you an aspiring angler? Love to cast a line when you’re on holiday? 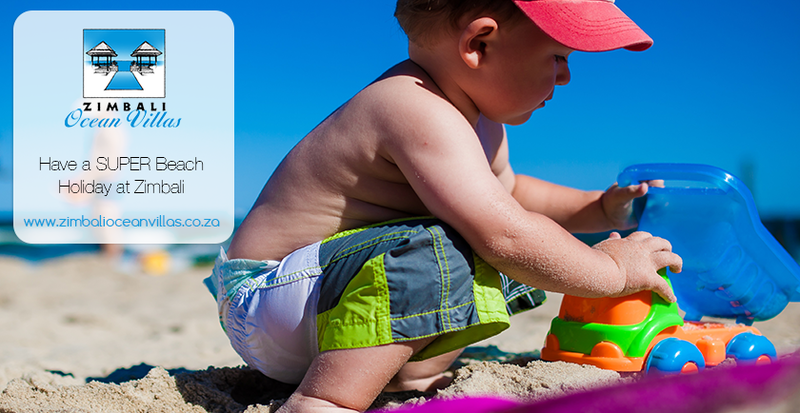 If you’re coming to Zimbali for your year-end break, don’t forget your fishing rods! This article about surf fishing in Ballito, KwaZulu-Natal lays out all of the best surf fishing spots along the KZN Dolphin Coast, the variety of sea life you can expect to hook, and South African surf fishing best practices. Remember that fishing is 10% about the actual fishing, and 90% about everything else, so don’t forget your fishing equipment, cooler boxes, and anything else you might need to make your beach holiday at Zimbali a (muscle) cracker! As mentioned in point one, the southern hemisphere sunshine is potent during the summer months. Seriously, 30 minutes in the midday sun on December 25th could literally land you in the hospital with severe heatstroke. We recommend a solid SPF of between 15 and 50, depending on whether you need a tan or not, and consider a spray sunscreen as opposed to a cream that’s about as glamorous to apply as smearing camomile cream on a Chicken Pox-riddled teenager. On that note, be sure to pack enough peek caps for the entire family, and a beach umbrella or two wouldn’t hurt. If you’re really interested in a Rockstar beach holiday at Zimbali, and we mean REALLY interested, then this final point is for you. 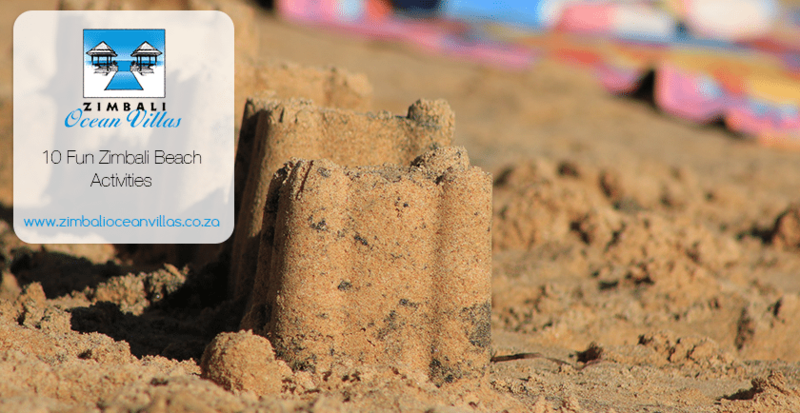 Be sure to choose Zimbali accommodation close to the beach. Why stay somewhere that will require you to utilise a vehicle to get to the beach, when you can spend your entire summer holiday a stone’s throw away from the shoreline? Not only is staying closer to the beach better for the environment, but it means the kids can come and go without you having to drop them off each time they decide to grab an ice-cream.